Showing 1 - 20 of 136 results. 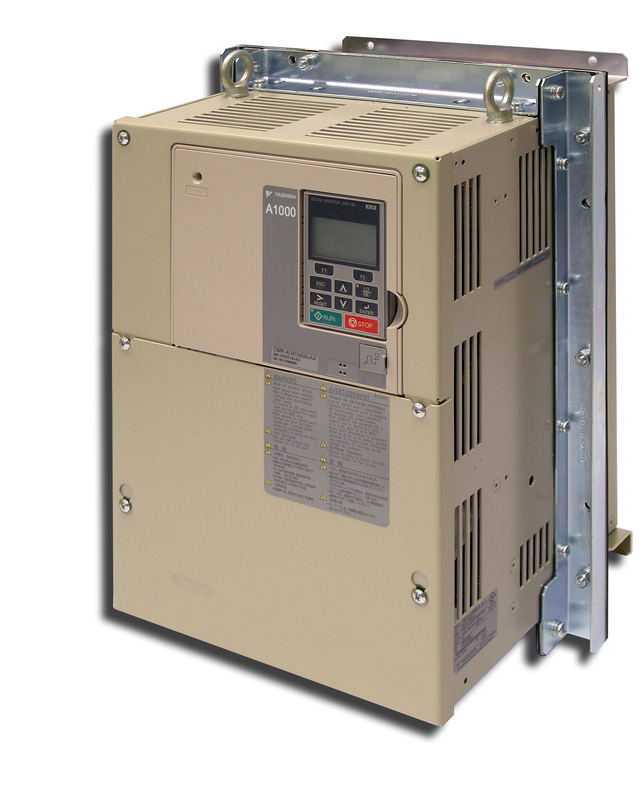 Use the chart as a resource to recall some overall details from the eLM that describes the basic concepts of Network Communications from a sales perspective. 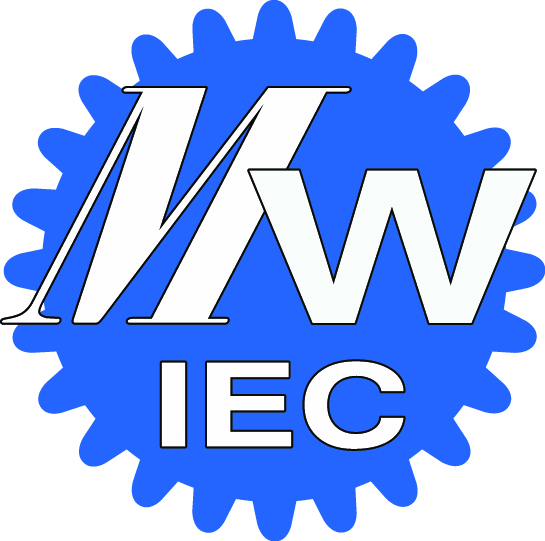 MotionWorks IEC Pro Logo (Gears with MWIEC and Pro lettering).